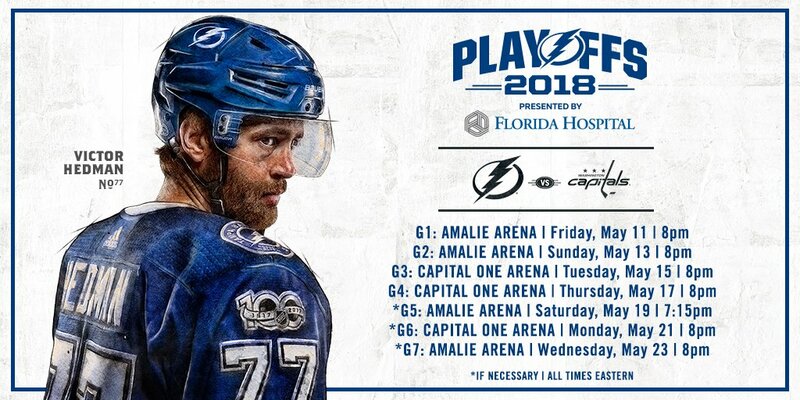 #GoBolts on Twitter: "WE'RE IN! 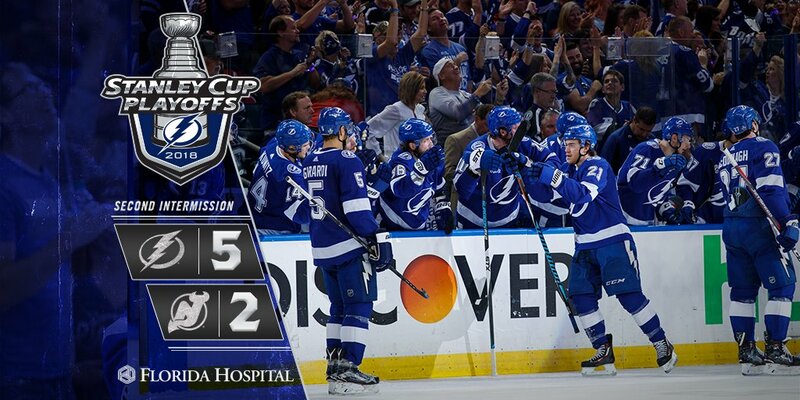 Third-straight year going to the #StanleyCup Playoffs! 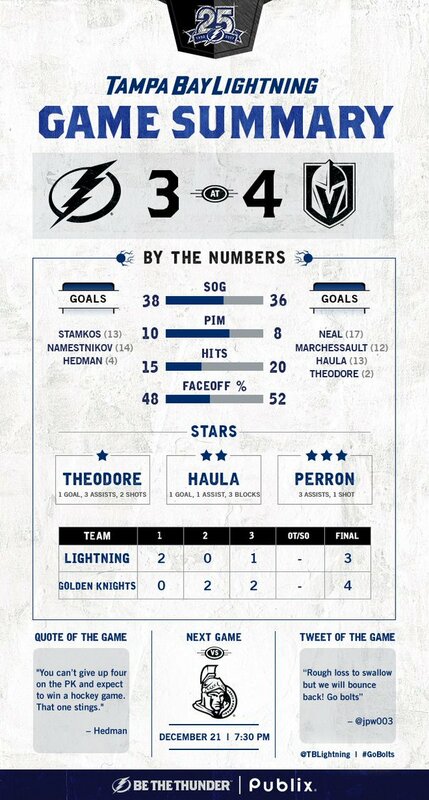 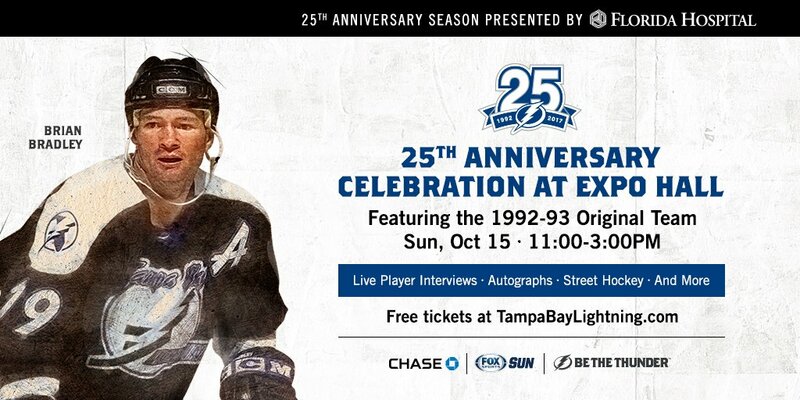 ⚡ https://t.co/ezLEUJ2Yq2"
#GoBolts on Twitter: "History for 91! 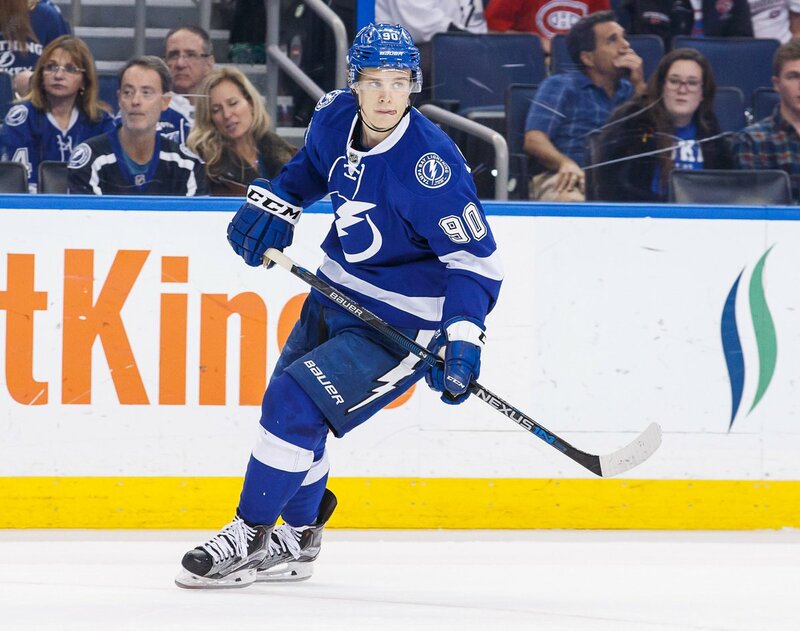 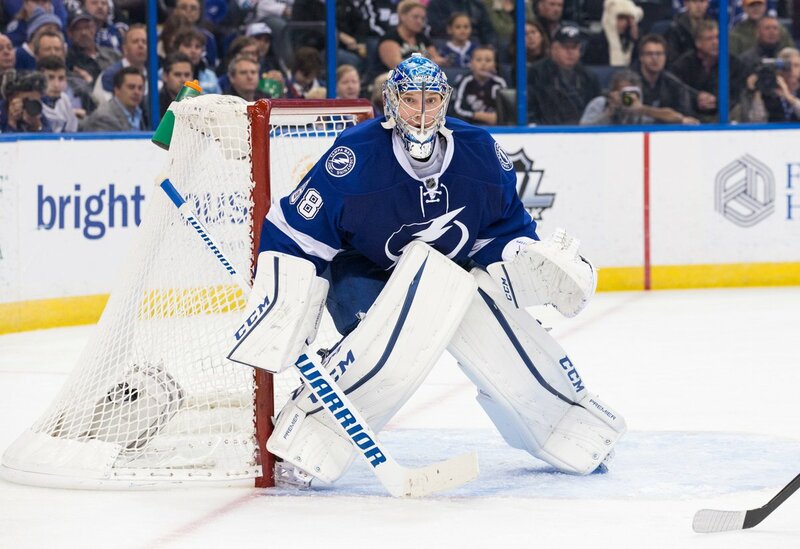 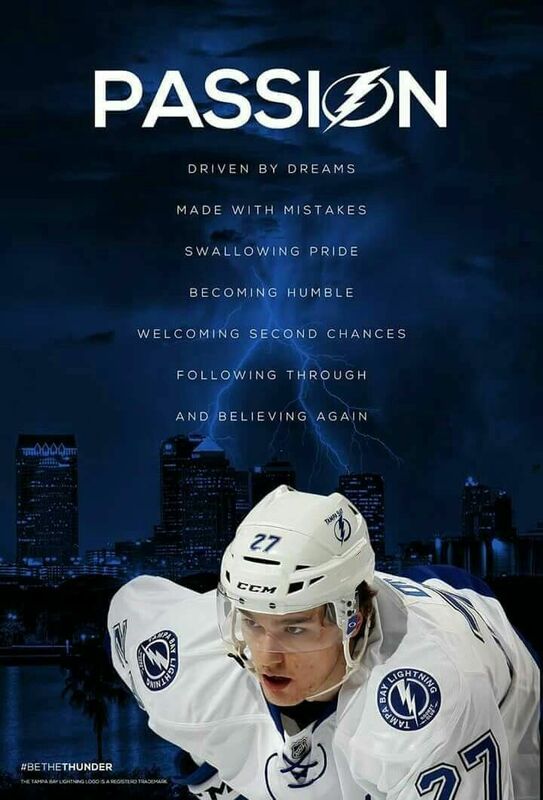 With that PPG, he passes Vinny Lecavalier and is now the #Bolts' all-time PPG leader (113). 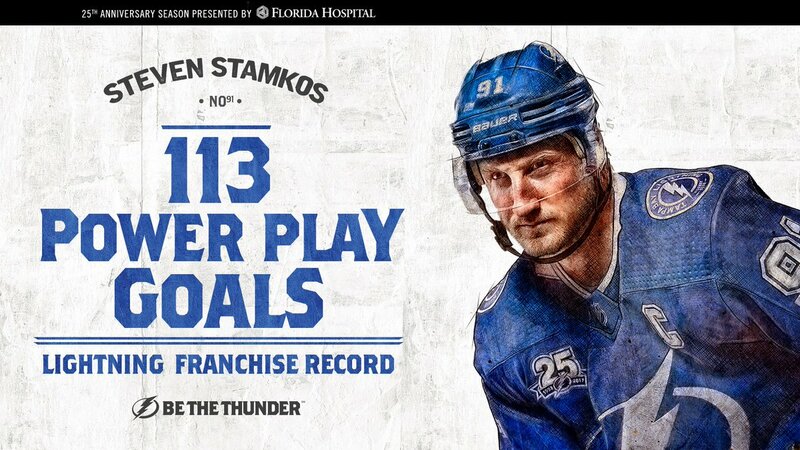 Congrats, @RealStamkos91! 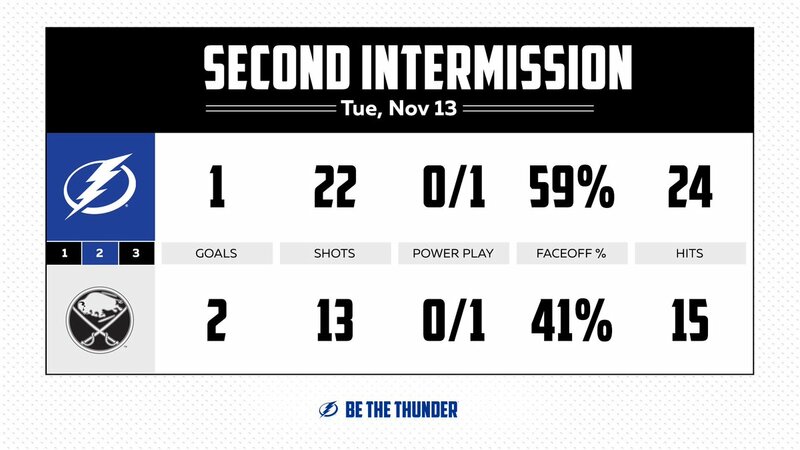 Tampa Bay Lightning on Twitter: "Your numbers after 40. 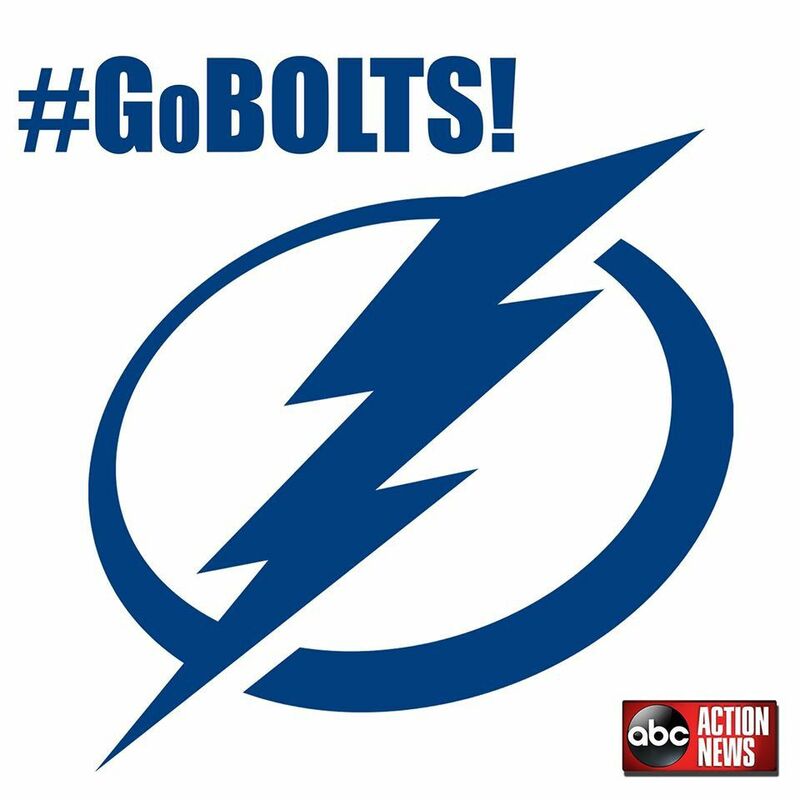 #TBLvsBUF | #GoBolts… "
#GoBolts on Twitter: "Biiiiiig second period. 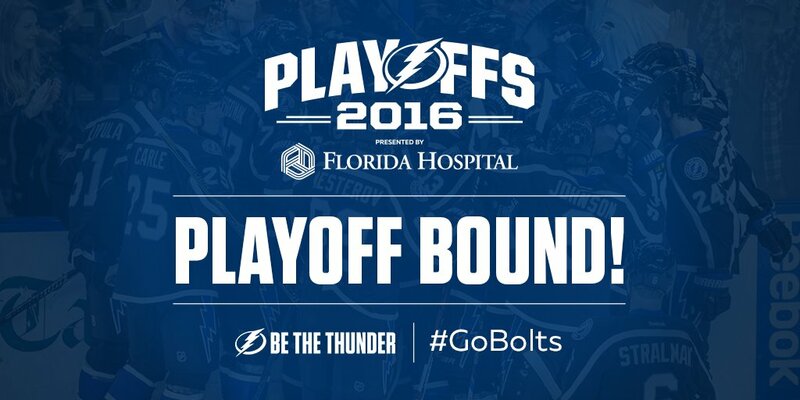 #TBLvsNJD… "
#GoBolts on Twitter: "Onto the next. 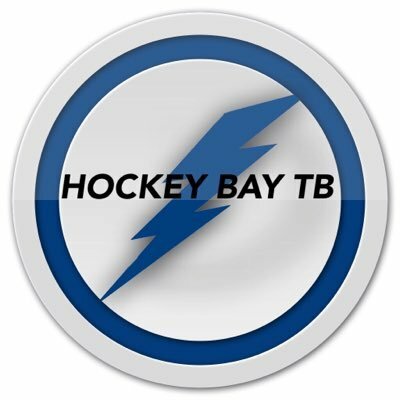 #TBLvsVGK… "
#GoBolts on Twitter: "Sidney Crosby with a one-timer from the right circle to open up scoring on the power play. 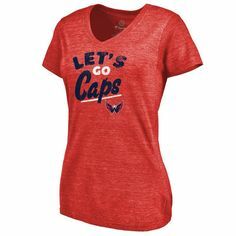 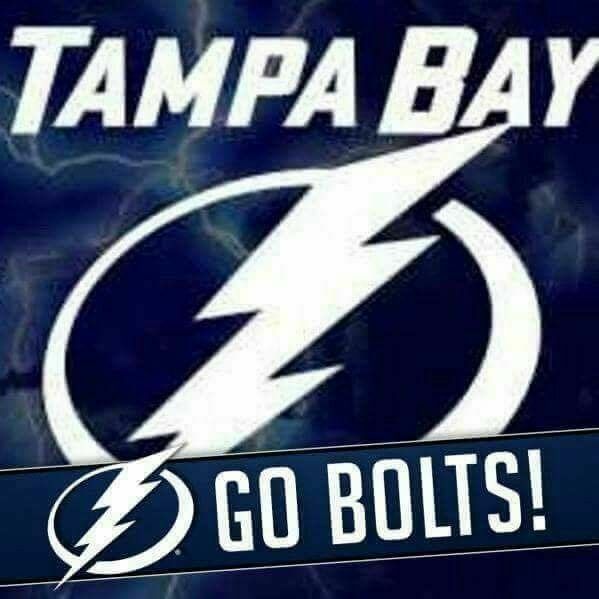 1-0 Pittsburgh with 14:00 left in the 2nd." 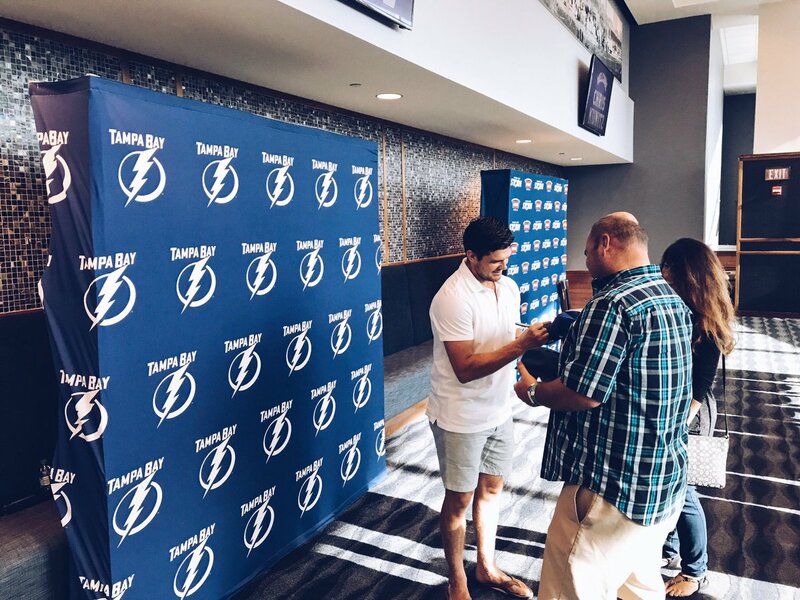 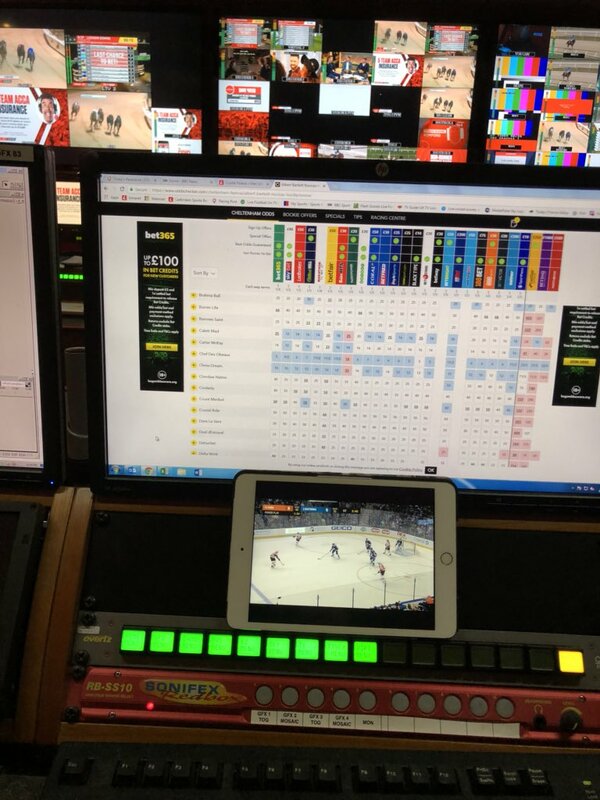 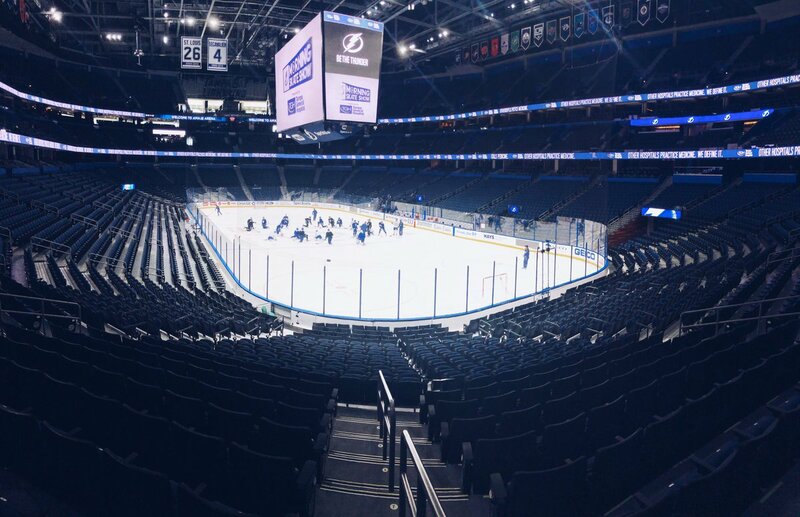 #GoBolts on Twitter: "New Bolt Chris Kunitz in the house tonight saying what's up to some fans ahead of the @tampabaystorm playoff game ✍ … "
#GoBolts on Twitter: "All games except for a potential Game 5 will be televised nationally on @nbcsn. 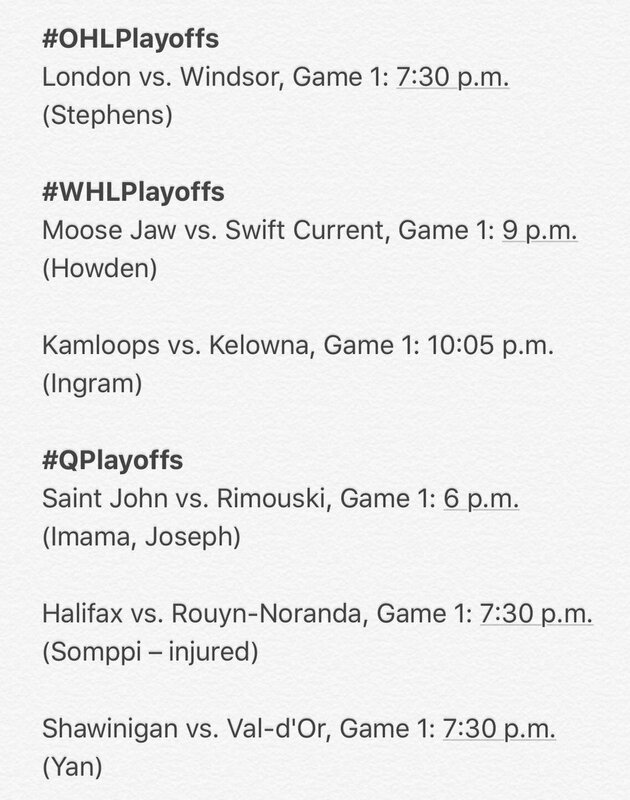 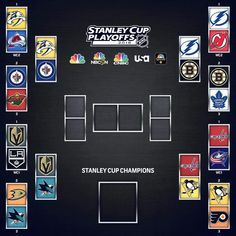 Game 5 will be on @nbc. 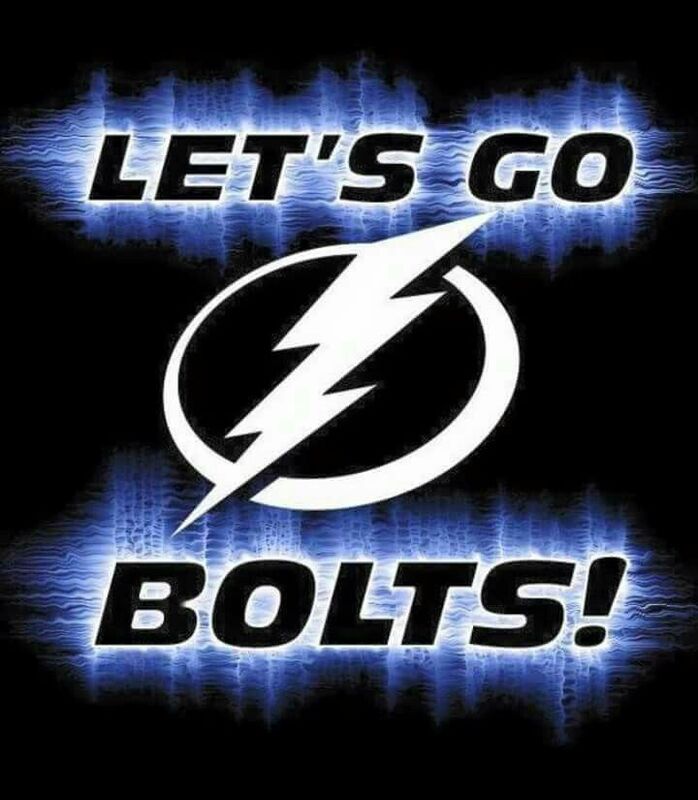 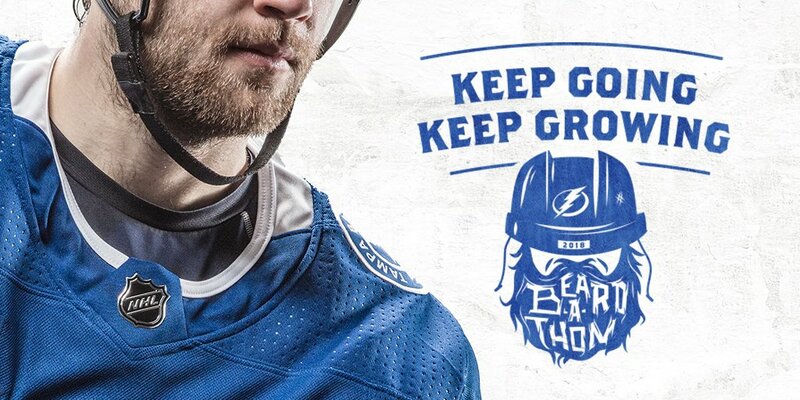 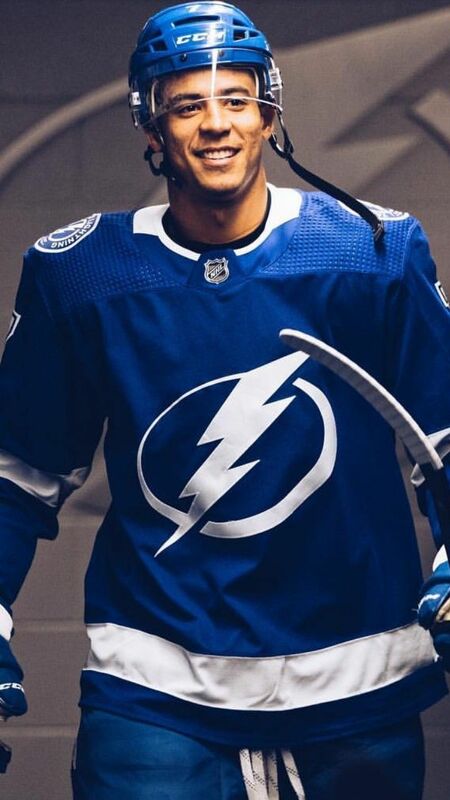 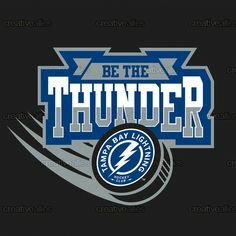 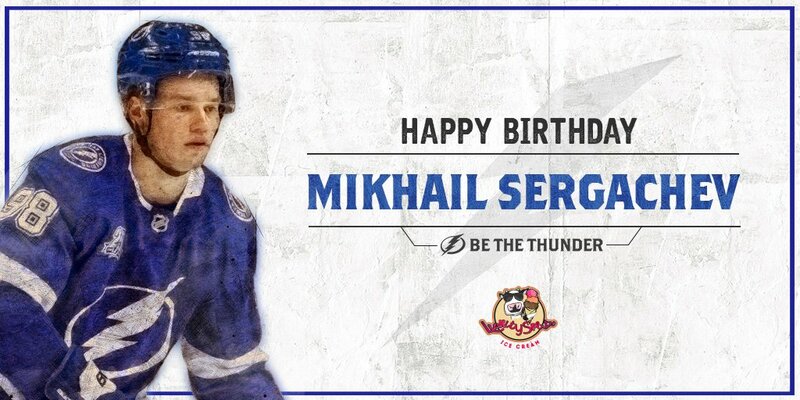 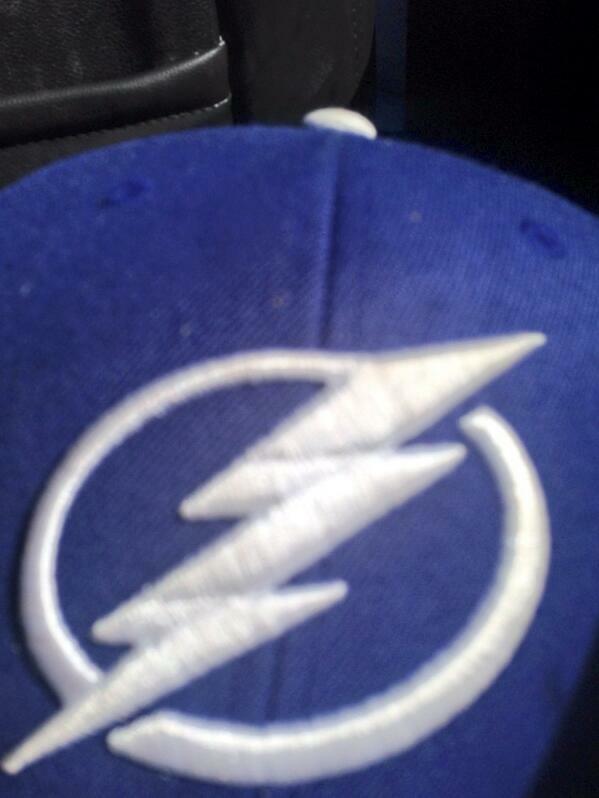 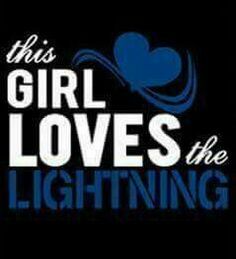 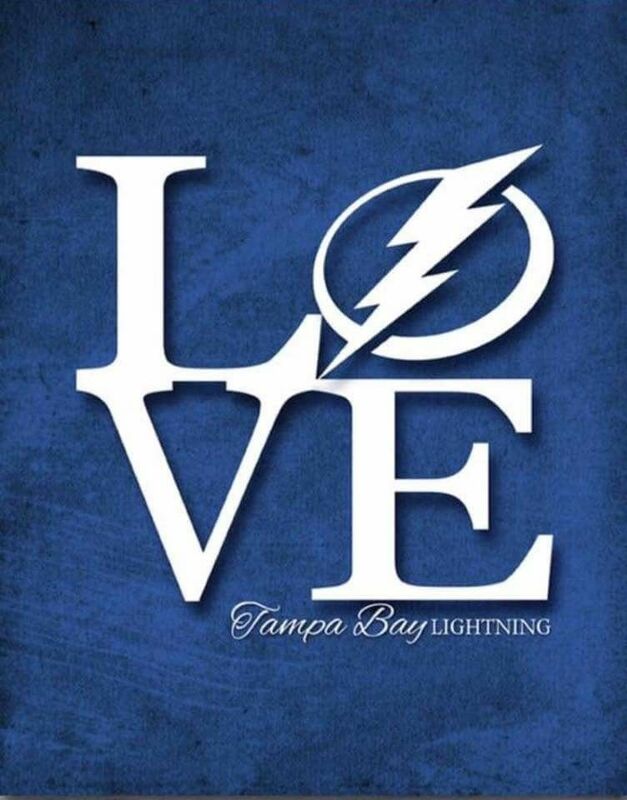 #TBLvsWSH | #GoBolts "
Stormii 🇨🇦 ☇ 29-7-2☇#GoBolts on Twitter: "Have a good one Sergy! 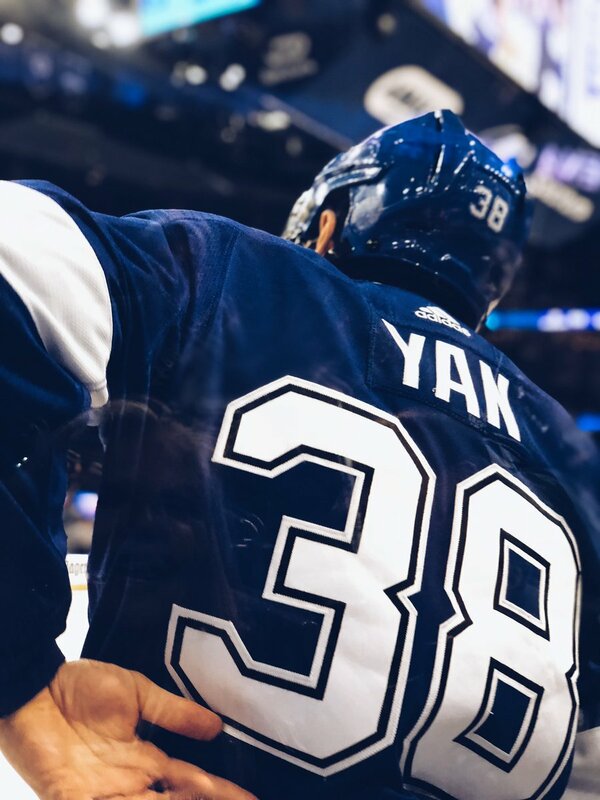 My favourite "prospect" who is also full time on the team. 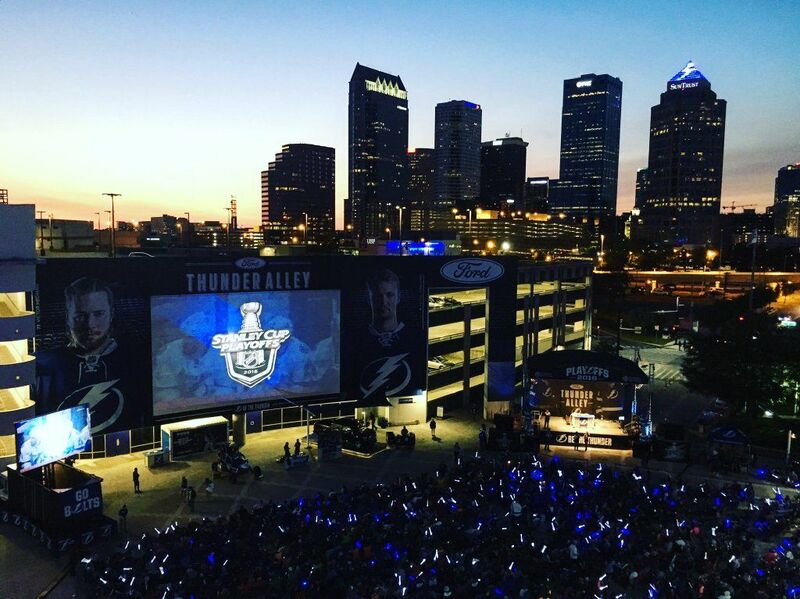 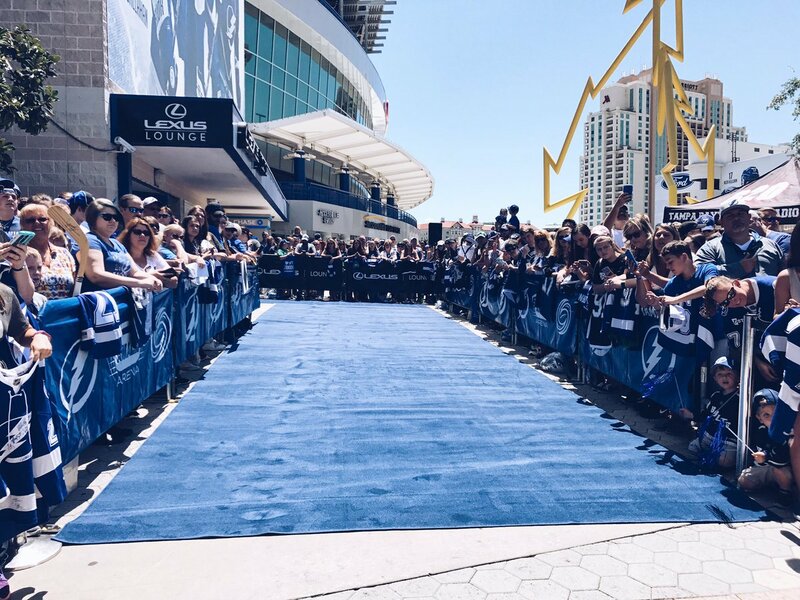 #GoBolts #BeTheThunder… "
#GoBolts on Twitter: "We are all set for the @chase blue carpet event! 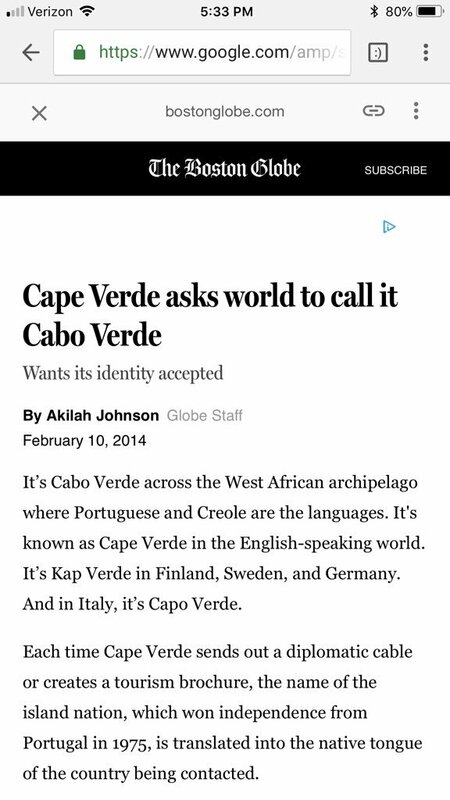 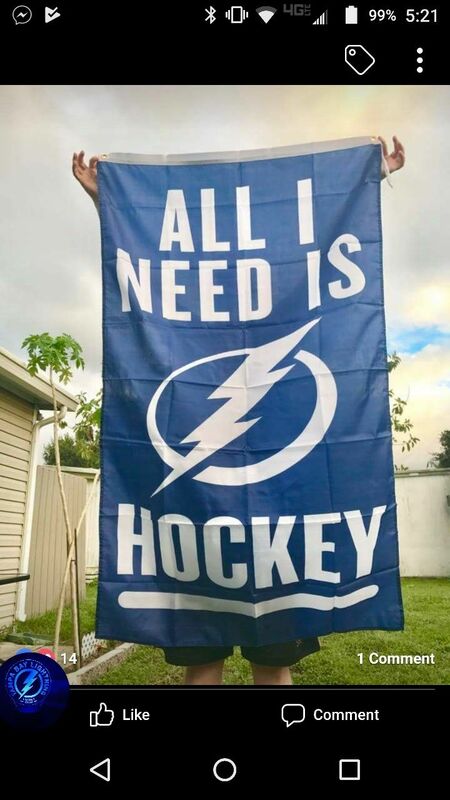 Who's here? 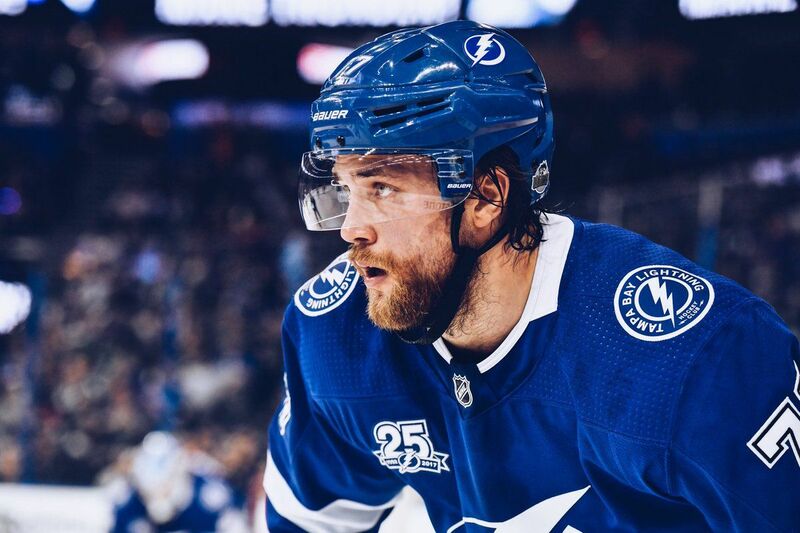 ⚡ … "
#GoBolts on Twitter: "Good news: @heds77 will be back in action for us today during the Atlantic vs. Metropolitan game. 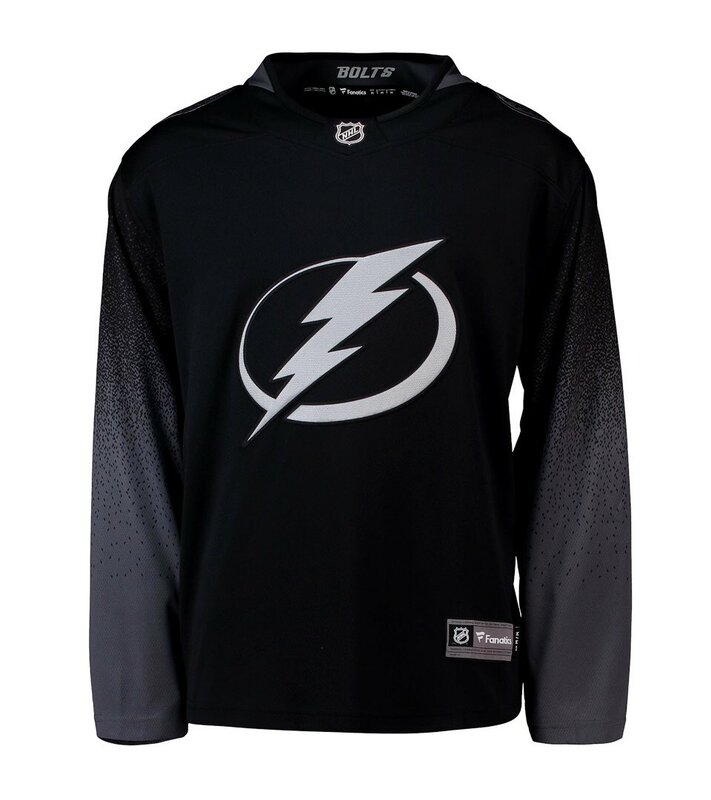 ⚡ #NHLAllStar… "
You should have told me you had crabs!!! 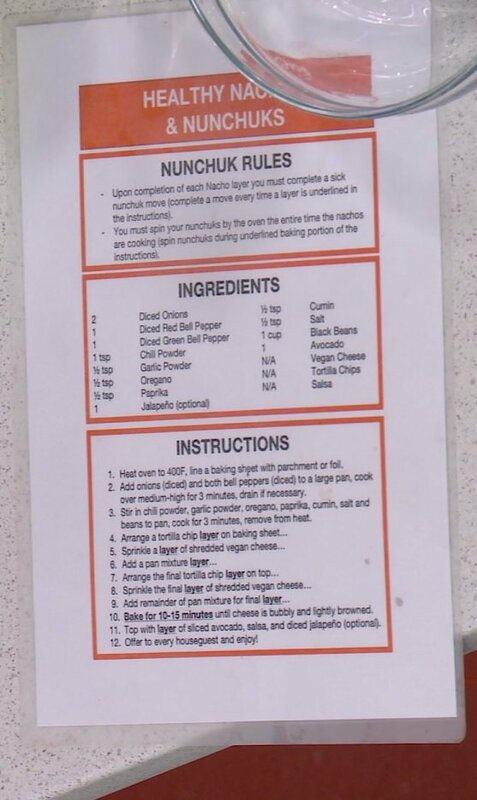 Stone crabs that is! 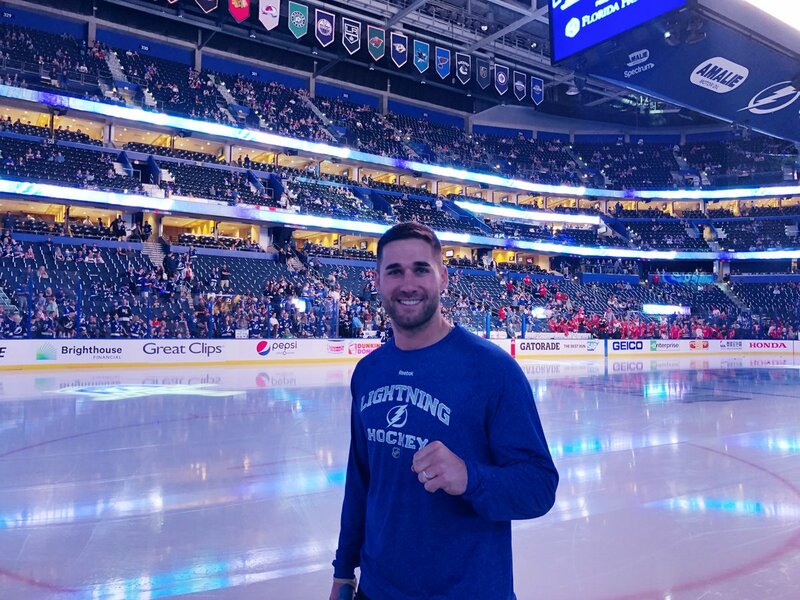 #GoBolts on Twitter: "#Bolts fans, please welcome tonight's @budweiserusa #BoltsSocial captain, @KKiermaier39 of @RaysBaseball! 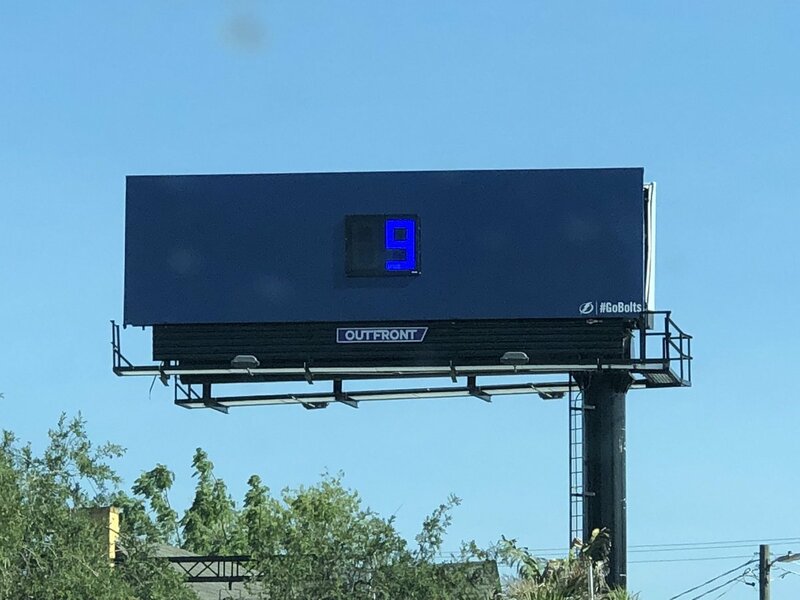 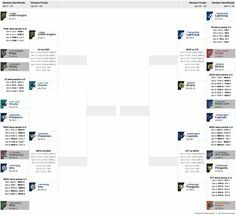 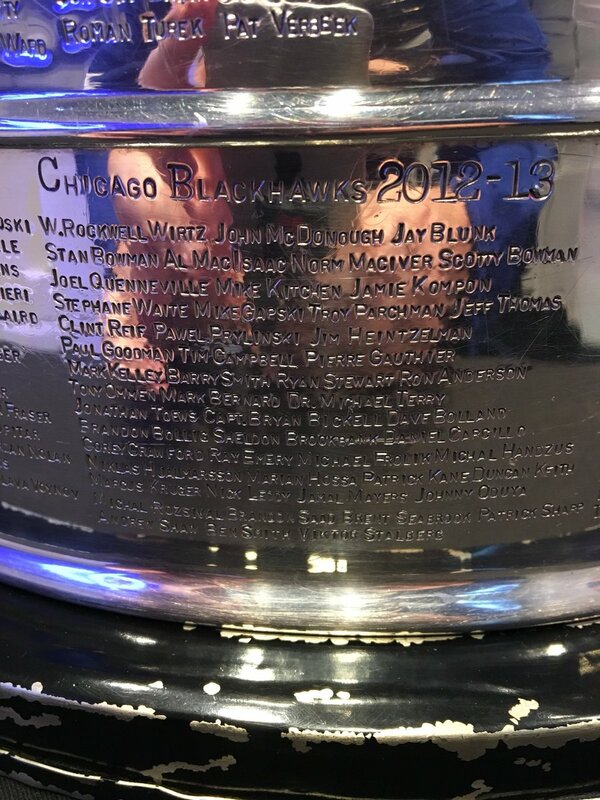 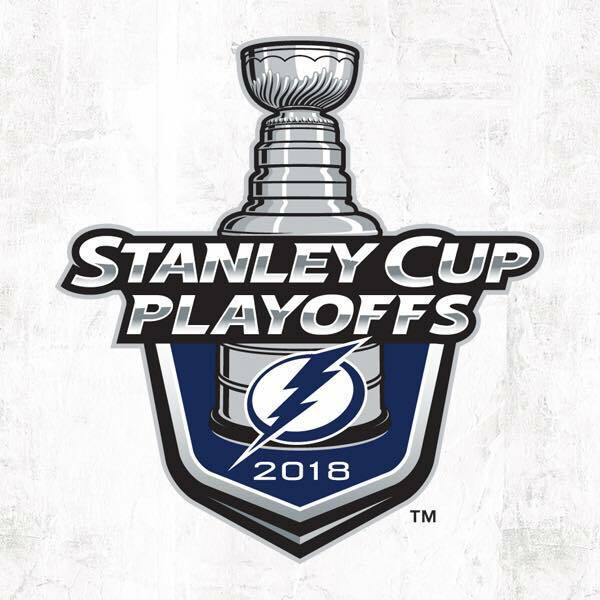 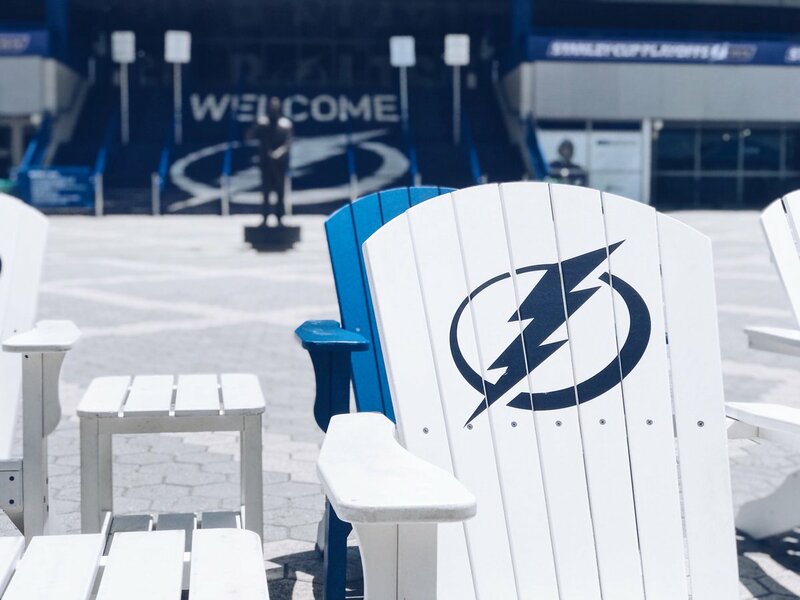 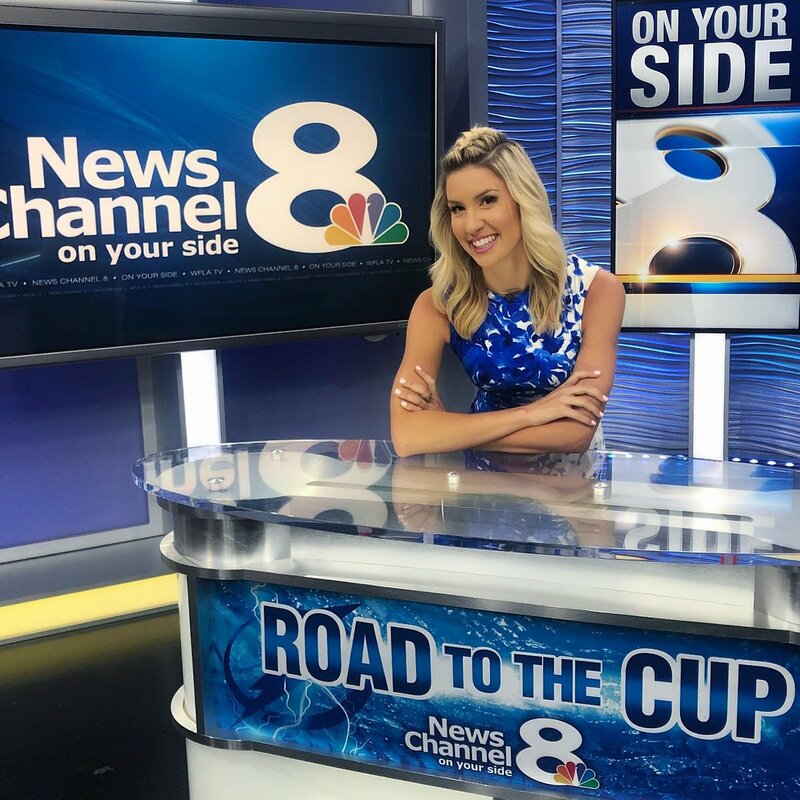 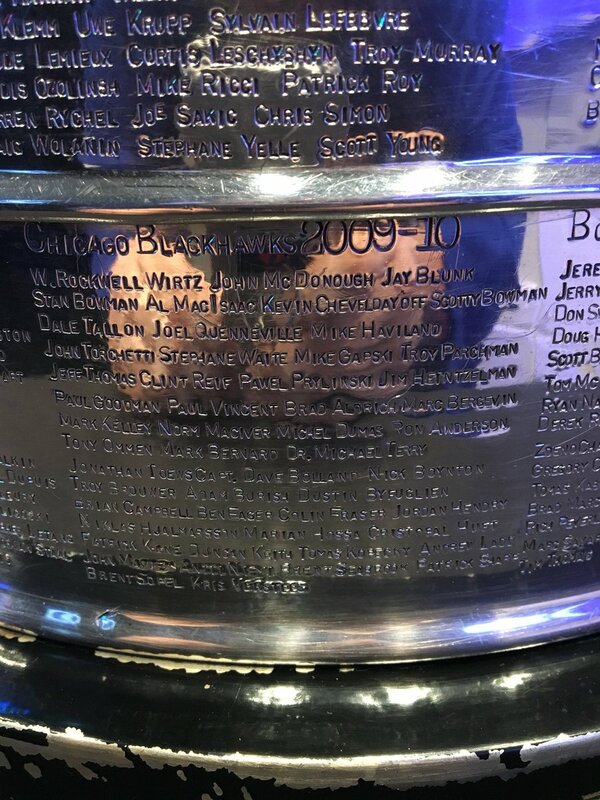 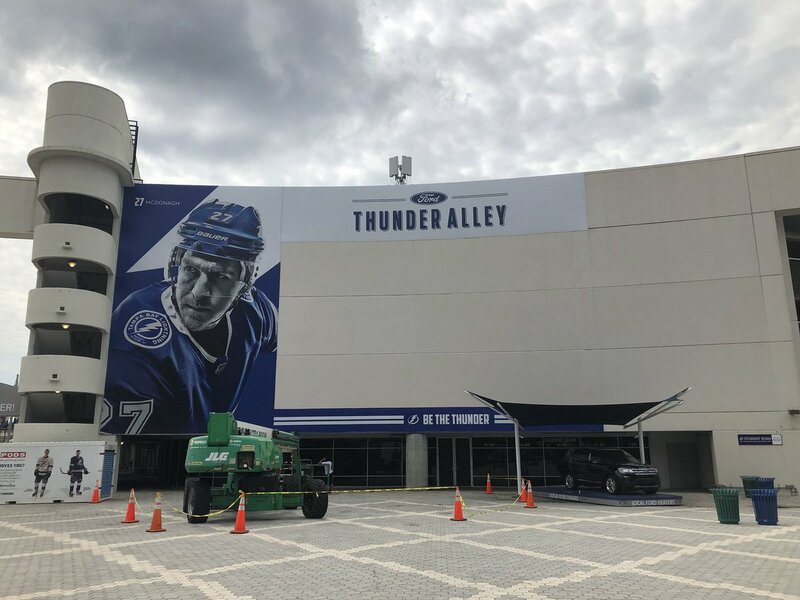 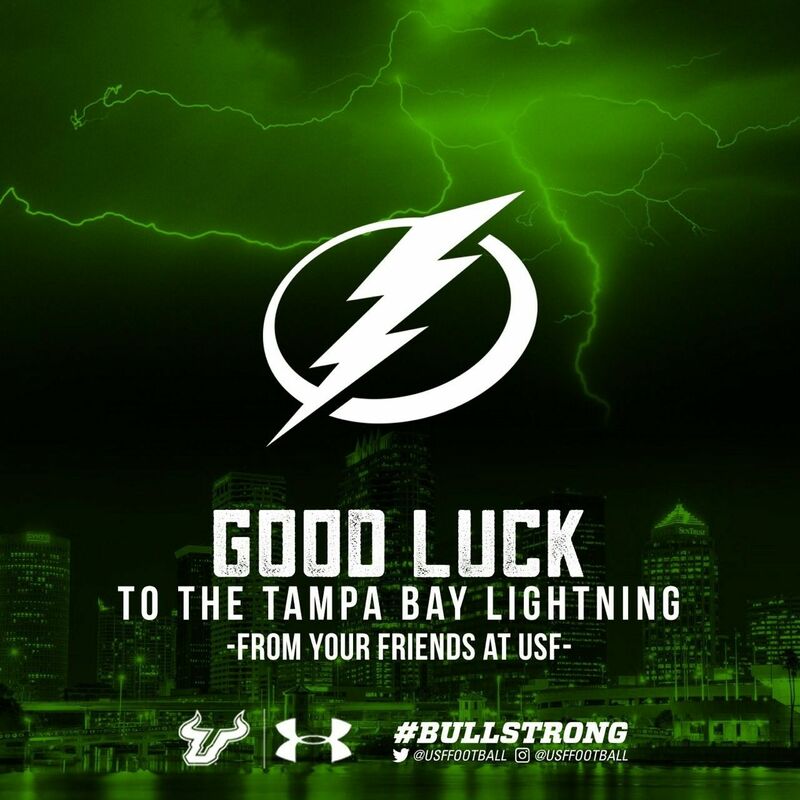 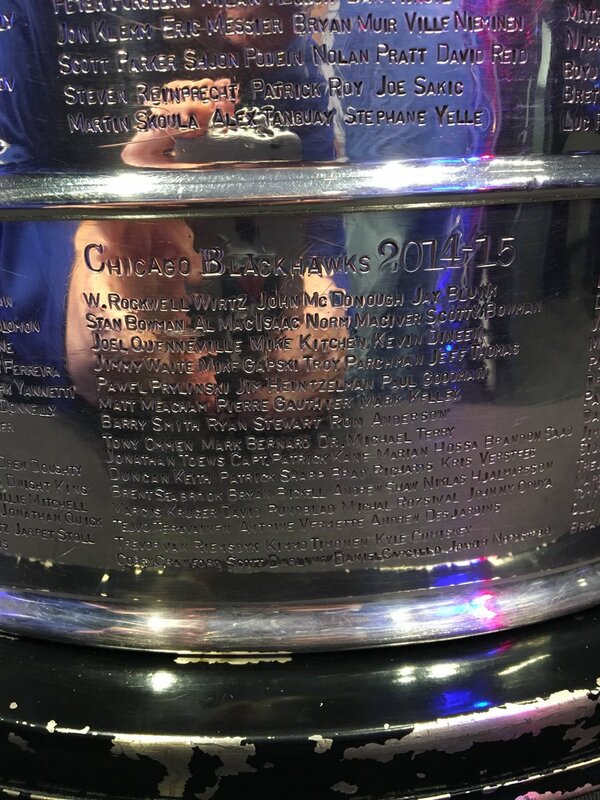 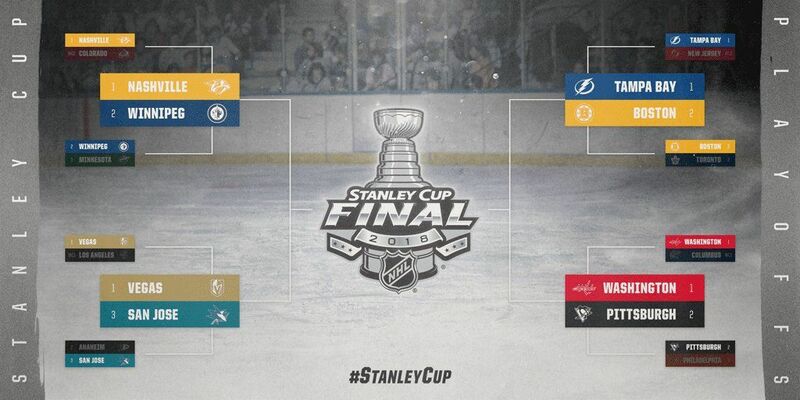 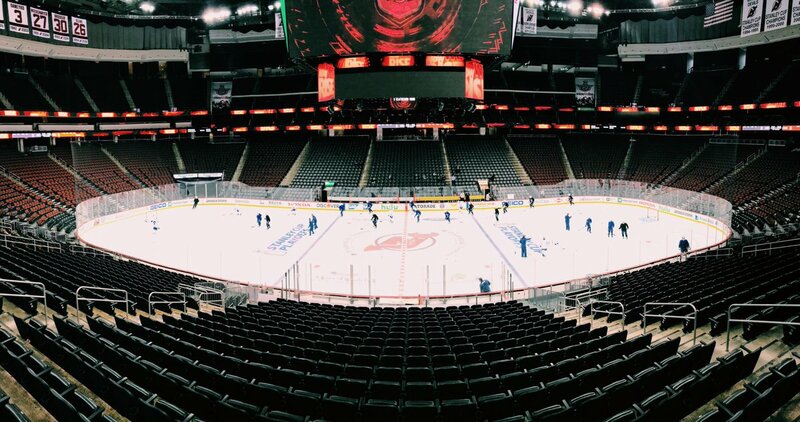 #GoBolts on Twitter: "📍 New Jersey #GoBolts | #StanleyCup… "
#GoBolts on Twitter: "Good to know. 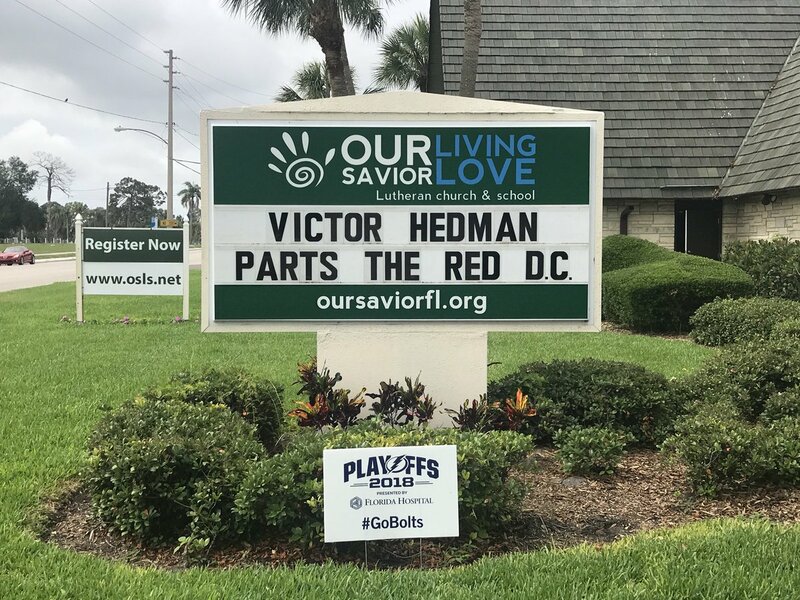 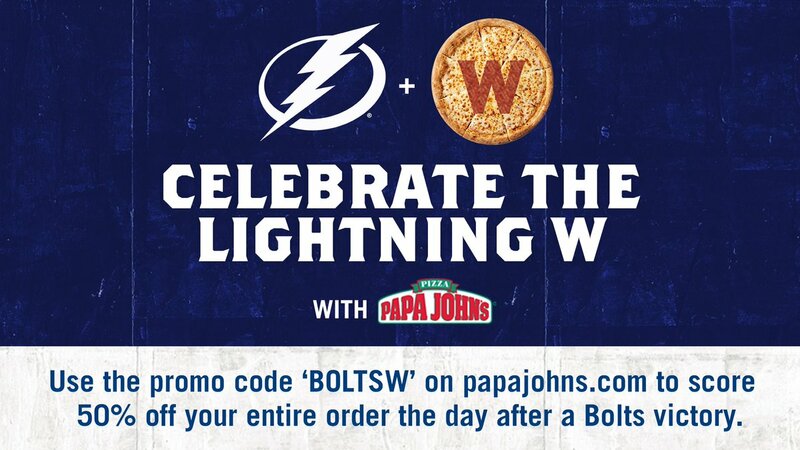 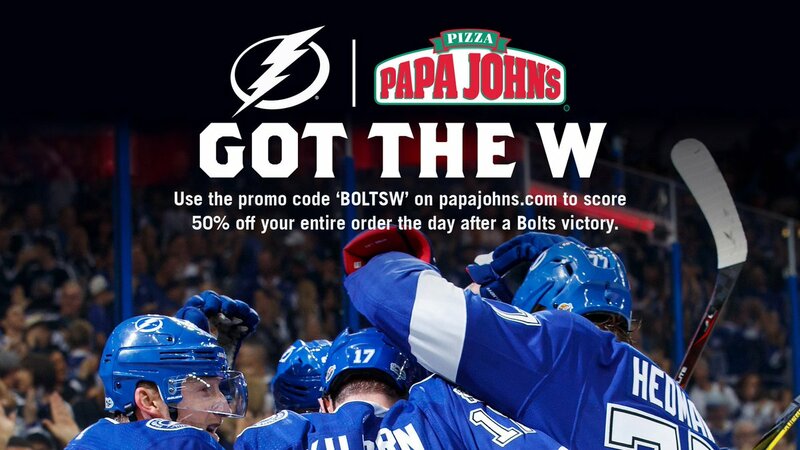 Thanks!… "
#GoBolts on Twitter: "Vegan cheese? 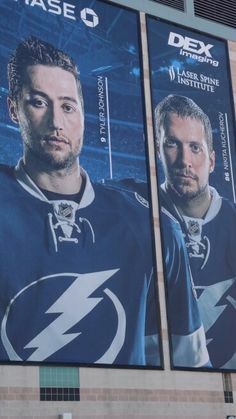 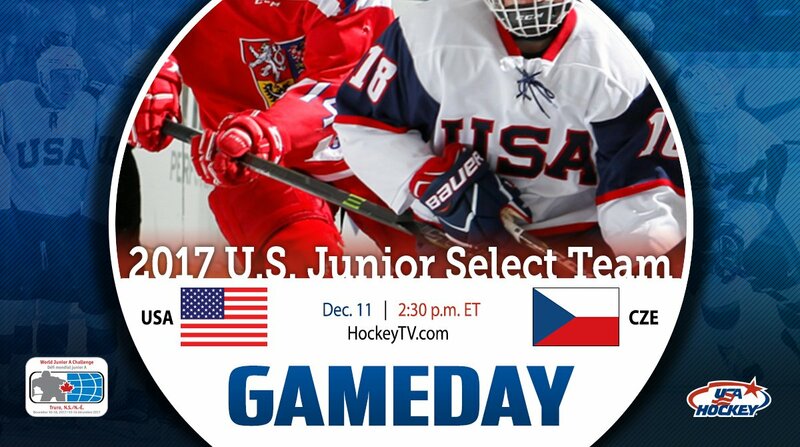 I'd rather die.… "
#GoBolts on Twitter: "Snagged @b_howdy21 & @russianrocket13 in Buffalo, can't wait to see them in Tampa. 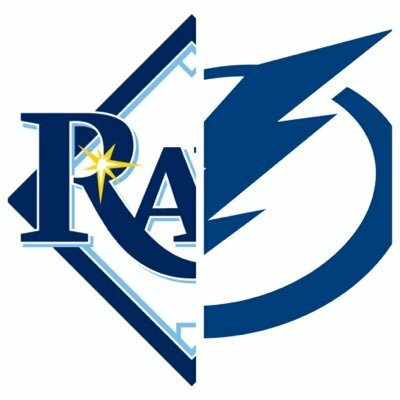 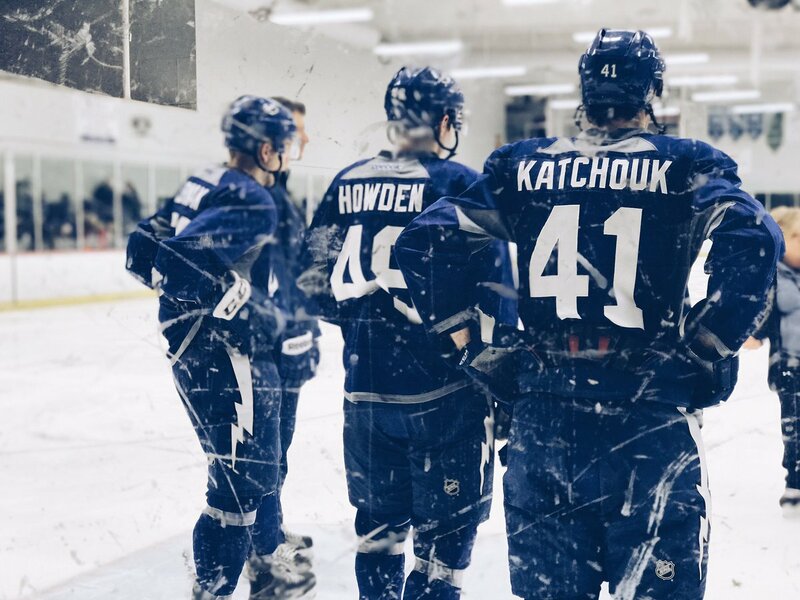 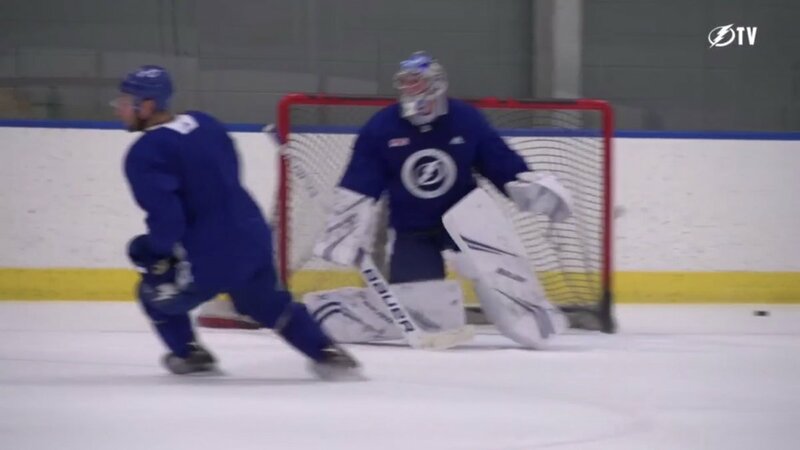 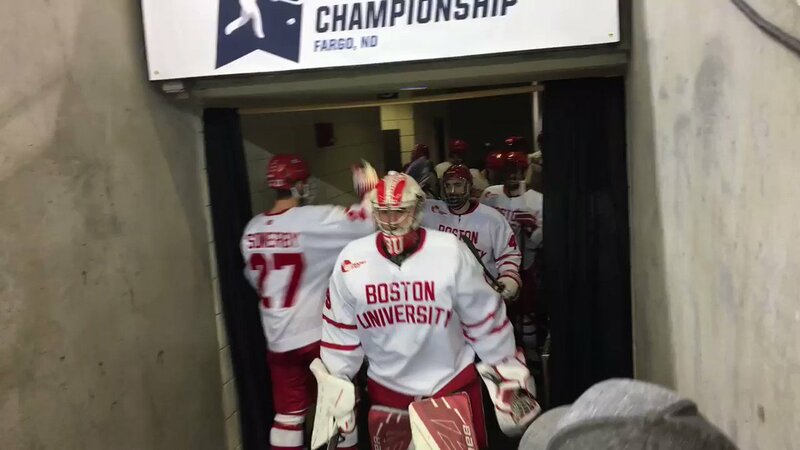 ⚡ #BoltsDevCamp… "
#GoBolts on Twitter: "#Bolts prospect John MacLeod (@johnnyMacleod16) and his Terriers face off against North Dakota right now! 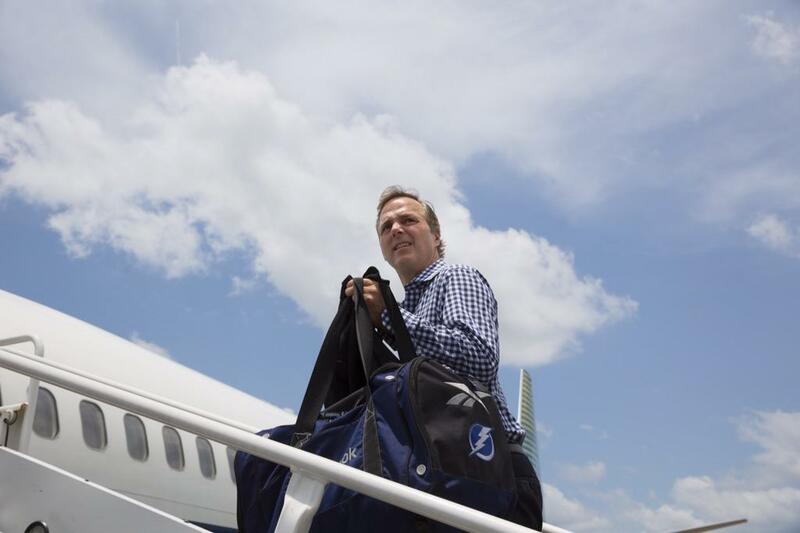 ⬇ … "
#GoBolts on Twitter: "Cooper took a moment to take in all of the fans who saw the team fly out today. 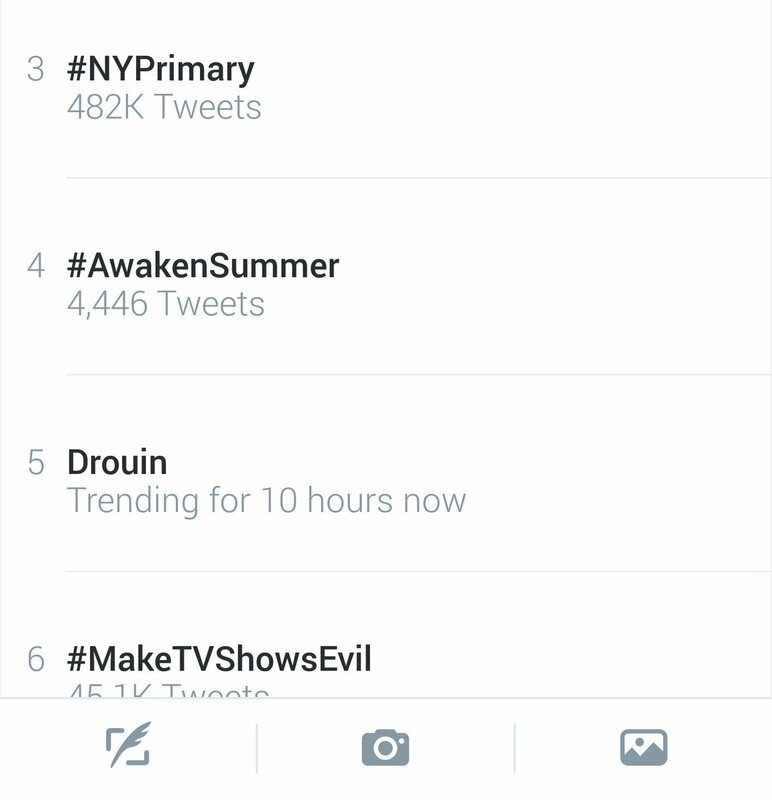 You guys are incredible. 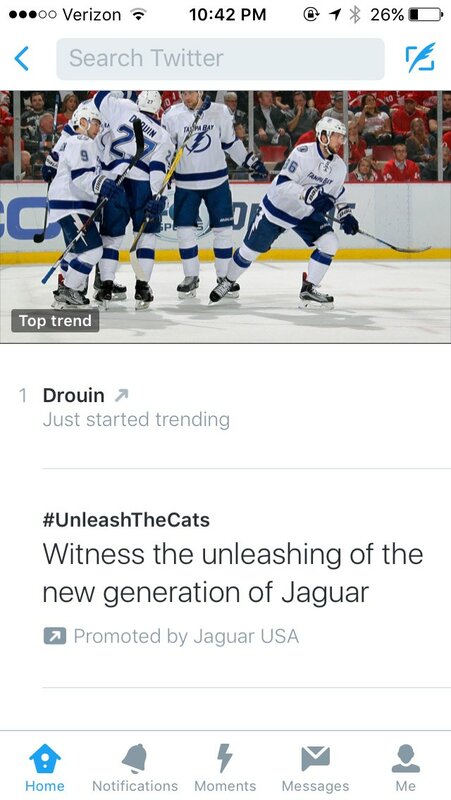 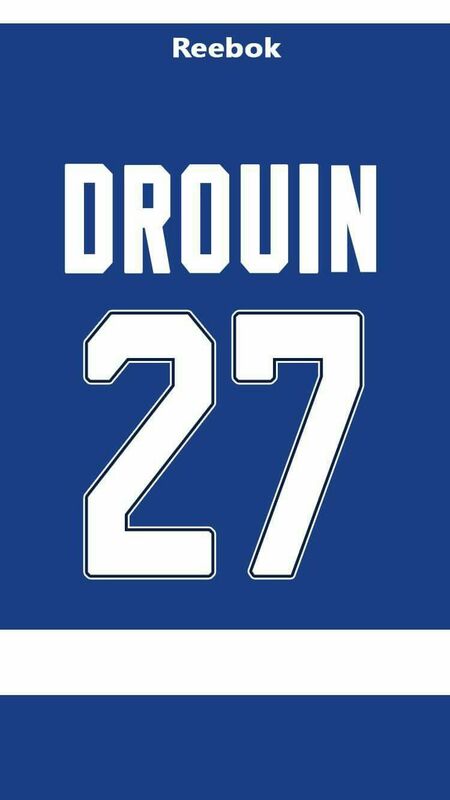 #GoBolts on Twitter: "Well, well, well… #Druuuuu https://t.co/z8wOb5axzS"
Go Bolts!! 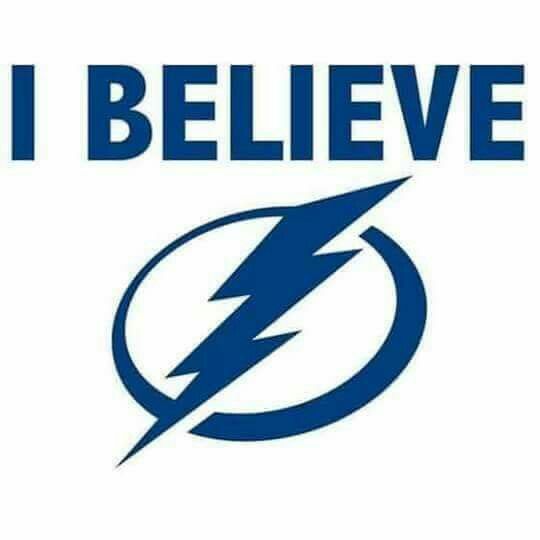 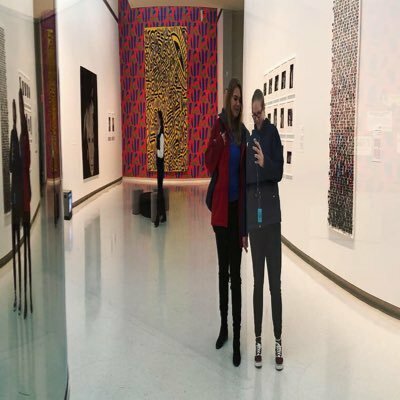 ⚡ ⚡ .